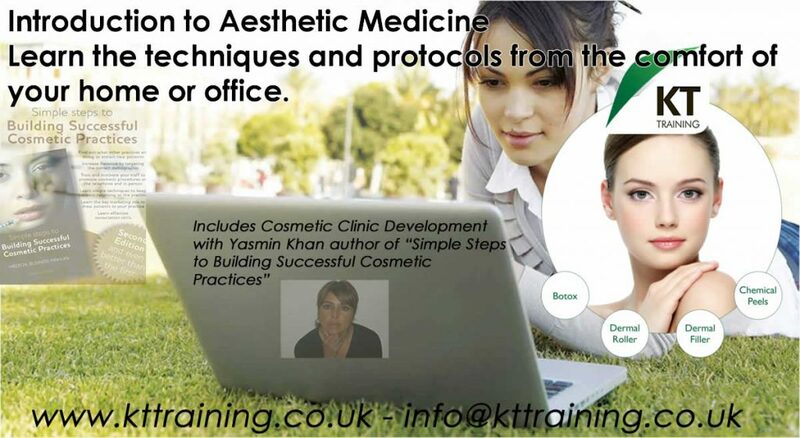 The Medical Aesthetic Academy provides free online cosmetic courses in all aspects of aesthetic medicine. This includes patient assessment, clinical documents, injection techniques, clinic start up and much more to ensure you have all the resources to start your cosmetic clinic. The academy also provides full video lectures for each of the foundation courses. This includes botulinum toxins, dermal fillers, chemical peels and dermaroller. Therefor these lectures can be reviewed as often as required. 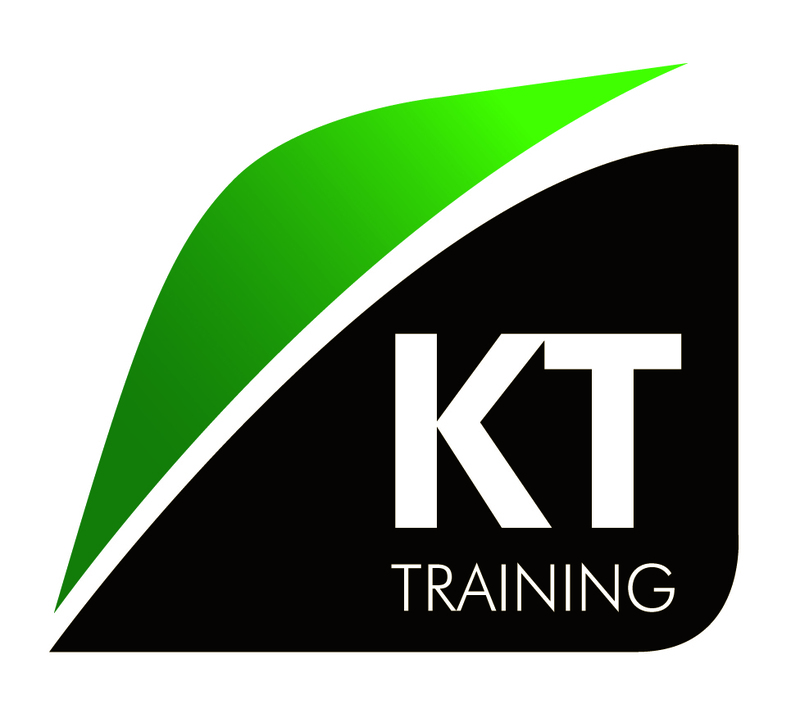 The Medical Aesthetic Academy is a free resource for all KT Training candidates. All the online courses have CPD points approved for medical professionals. Therefor our members can complete the required continuous professional development required in line with Ofqual and HEE guidelines at no extra cost. When you confirm your attendance on any of our cosmetic training courses you will be sent an email with your log in details for the Medical Aesthetic Academy. You can review the full range of courses. These include the Introduction to Botox training , the advanced botox and dermal filler course and the cosmetic clinic development courses. In conclusion the online cosmetic courses will provide a definitive guide and resource for any medical professional starting or developing a cosmetic practice. These modules contain the relevant documents and resources for the specific procedure. All patient documents such as medical history, treatment records and consent forms can be downloaded from the Medical Aesthetic Academy. Therefor our candidates can spend their valuable time developing their technical skills not looking for these resources. We also have a wide range of articles and resources for medical professionals on our training blog. Online courses and resources members rules and disclaimer.